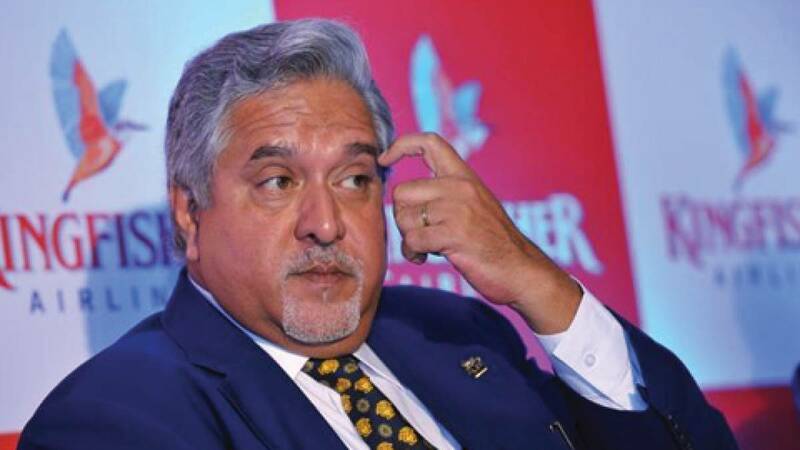 New Delhi : • Seems like the Good Times have ended for liquor barren Vijay Mallya as he has been retrained from accessing $75 million received from a deal. • PSU banks have also urged Supreme Court to bar him from flying out of Indian borders. • He is alleged of sending Rs 900 crore abroad that he had borrowed from banks. • The tribunal's decision is based on a petition by the State Bank of India or SBI, which is owed Rs 1,600 crore by Kingfisher.